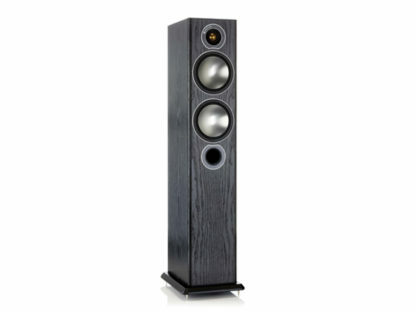 If you’re looking for a small speaker to replace your old ‘towers’, you can relax now. You’ve found them. SKU: N/A Categories: A - P, Brands, Compact Speakers, Monitor Audio, SPEAKERS Tags: 24k Gold, Audiophile, Bi-Amp, Bookshelf Speakers, budget, European Quality, Fashion forward, Monitor Audio, NextGen Product, Speakers, Wow! 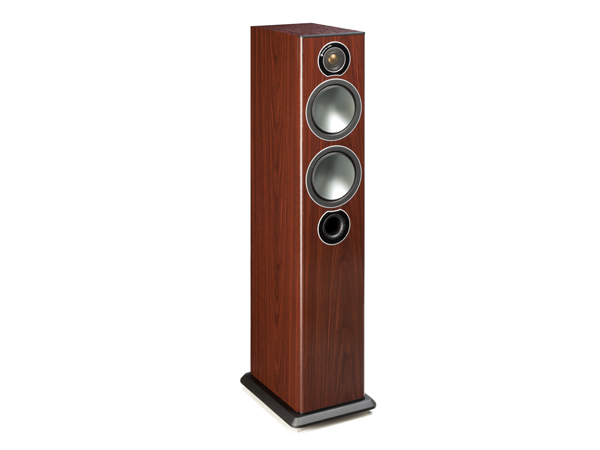 Monitor Audio Bronze5 are compact tower speakers that command attention. They take no more floor space than a folded A4 sheet yet they deliver music with deep, powerful authority and presence. In stereo, they conjure a sound stage that you’ll want to listen to for album after album. 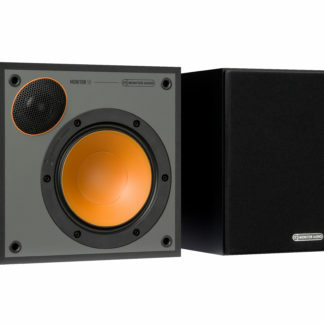 In a home theater, you might just get away without a subwoofer! Bronze5 employs innovations, pioneered by Monitor Audio for their more-pricey models. C-CAM drivers combine ceramic, aluminium and magnesium. As a result, their drivers are stiff, damped and responsive. Gold dome tweeter and bass unit both employ C-CAM. Therefore the two drivers blend seamlessly. Hexagonal mesh covers keep little fingers at bay. No domes to poke! Your Bronze5 will sound perfect for decades. Invisible magnetic grille catches mean the the speaker looks great grille-on and grille-off. 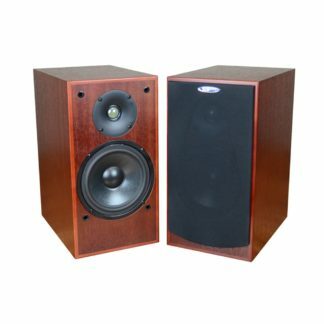 Two bass/midrange units feature a pure C-CAM ‘dish’. Not a metal dust-cap glued to a conventional cone. Each bass unit has an independently tuned chamber. Consequently bass has real power over a much wider bandwidth. Hive II ports ‘rifle’ a standard port to prevent ‘flutter’. 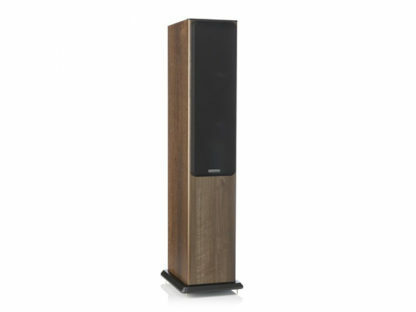 Consequently, Bronze5 can play louder, with deeper bass presence than most mini towers. 18mm thick cabinets, same as Monitor Audio use in their massive towers, are braced radially. Two massive steel bolts clamp the drivers between front and rear baffles. Polypropylene capacitors used throughout their crossover. They’re expensive! As a result, the crossover point is inaudible. 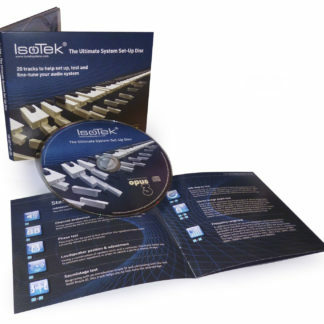 Low distortion and easy-to-listen-to sound. 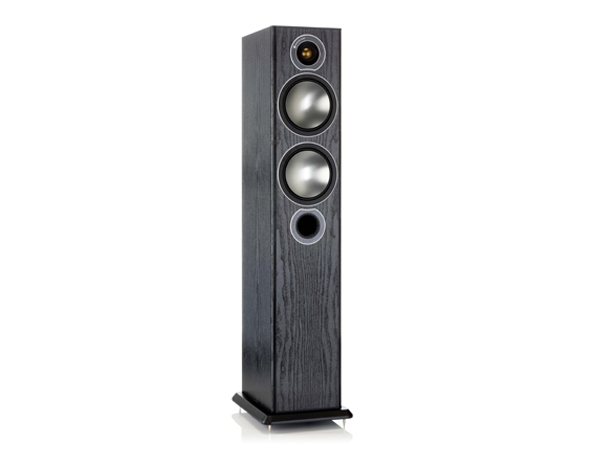 Warm, smooth music with fine, extended highs and deep, deep lows characterizes the Bronze5 sound. A solid performer! 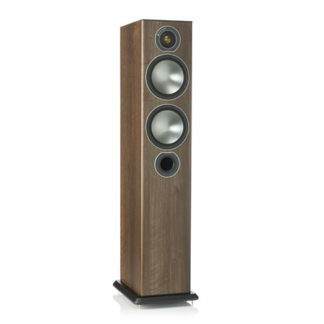 Bronze5 reproduces from 37Hz to 30kHz, consequently they have just enough bass to impress without a subwoofer. Monitor Audio recommends partnering Bronze5 with amplifiers with 30-120 watts RMS output. 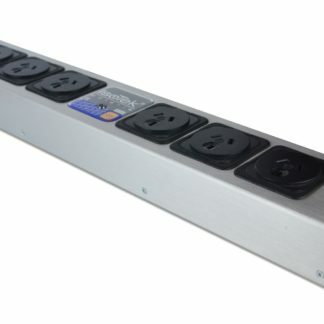 That is to say, you’ll be happy with Bronze5’s volume connected to these amplifiers. Most importantly, they’re 8 ohms impedance. As a result, Bronze5 can even be connected to a mini system! All ‘Bronze Series’ speakers are finished in premium Walnut, ‘Rosemah’ (somewhere in the rosewood-mahogany colour chart) and Black Ash vinylwrap with black grilles. White Ash ‘wrap with pearl grilles is available on special order. White speakers impossibly ‘disappear’ into light-coloured decor. 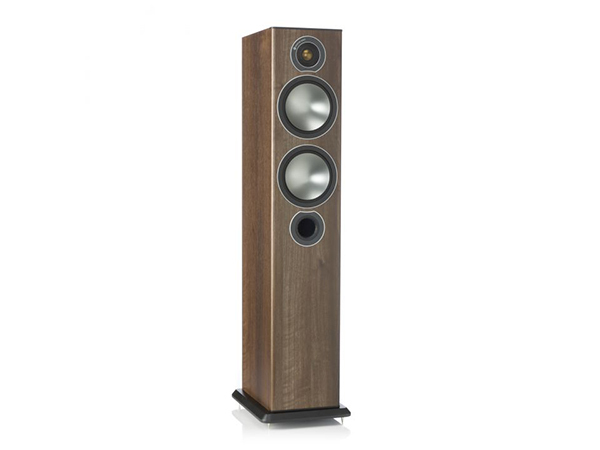 In short, Monitor Audio has designed Bronze5 to fit seamlessly into your living space. And yet they are powerful enough to do justice to most musical and cinema tastes! Their extensive colour-chart means they work with your decor. Construction is among the top in their category. 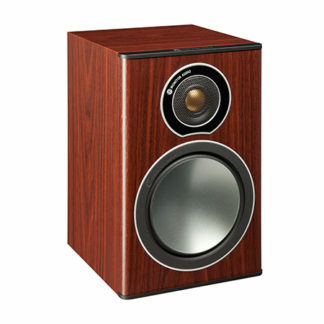 If you’re looking for a small speaker to work with your furniture, and yet impress any audiophile, you can relax! You’ve found them.